Susan Kelly has been in the insurance industry and with Knowles Associates Insurance Agency for over 25 years. As a member of Knowles Insurance Partners, LLC, Welch Insurance was acquired in 2015. 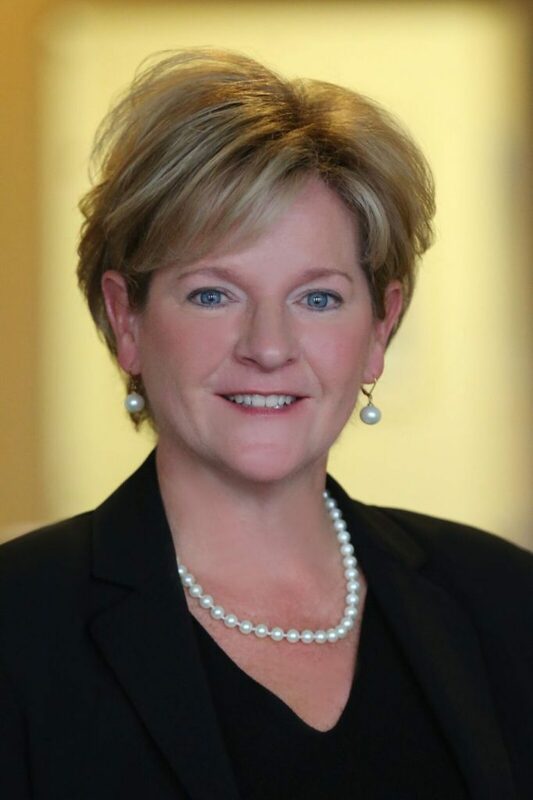 She attended Lackawanna College and Bloomsburg University, and has earned designation as a Chartered Property and Casualty Underwriter (CPCU) from the American Institute for CPCU, the insurance industry’s most respected professional recognition. Susan is a recipient of the Top 25 Women in Business in NEPA. 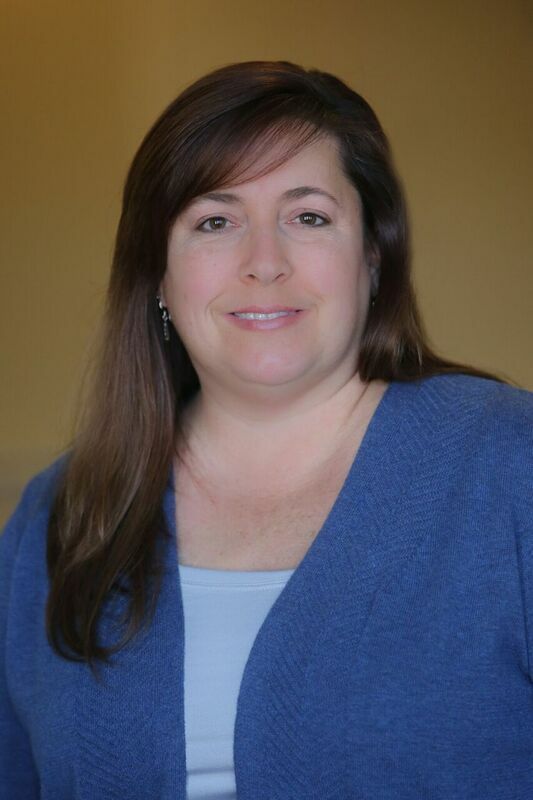 She is also active in our community as a member of the Rotary Club of Tunkhannock and having served on the Board of Director’s of Dress for Success Lackawanna, as past President of the NEPA Chapter of CPCU’s and a member of NEPA National Association of Women Business Owners. Susan lives in Moscow with her husband Marty and has two children, Marty and Matthew. 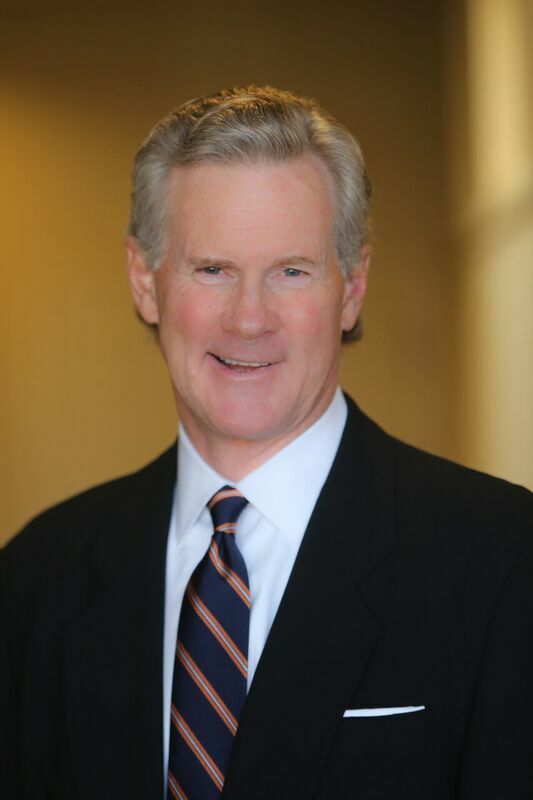 Robert Knowles, Jr. is an insurance professional with more than 35 years of experience. He has been with Knowles Associates Insurance Agency for over 30 years, taking over as principal of the agency in 1988. As a member of Knowles Insurance Partners, LLC, Welch Insurance was acquired in 2015. Bob is a graduate of the College of the Holy Cross in Worcester, Massachusetts. He is very active in the community having served as President of The Country Club of Scranton, and Waverly Community House, Board of Directors for Scranton Preparatory School, and The Greater Scranton YMCA, Board of Trustees for Keystone College, Vice Chairman of Mercy Health Partners, and a Director for Franklin Security Bank. He currently serves as Chairman of the Scranton City PAC, Trustee and Vice Chairman at the Northeastern Pennsylvania Health Care Foundation, and a director at Burkavage Design Associates. Bob’s family consists of his wife, Michele, and three children, Susan, Jack, and Matt. 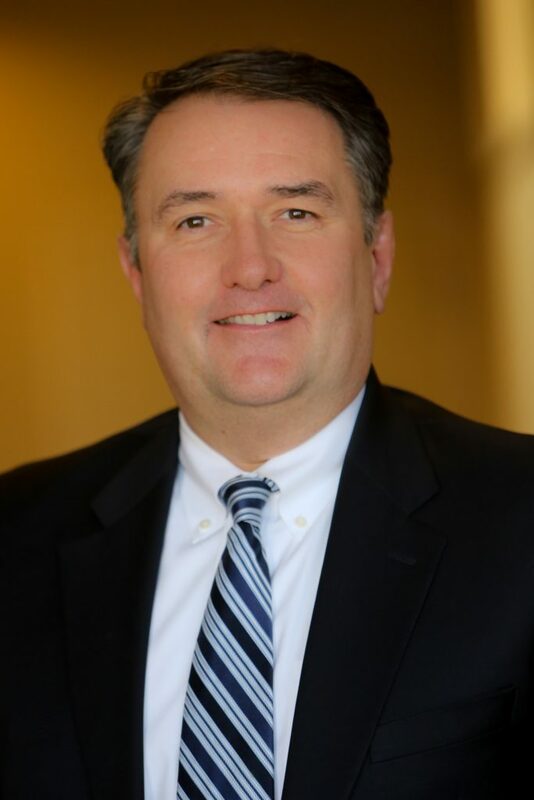 Todd Zimmerman has been in the insurance industry and with Knowles Associates Insurance Agency for over 20 years. As a member of Knowles Insurance Partners, LLC, Welch Insurance was acquired in 2015. Todd is a graduate of Liberty University and is extremely active in his community. He is a 2 year board member of the Abington Little League, an Abington Area Joint Rec board member, Chairman of the Board for Summit Christian Academy and the past Vice President of the Clarks Green Borough. Todd lives in Clarks Green with his wife, Amy, and three sons, Tyler, Spencer and Carter. Cheryl Gilpin has over 15 years of experience in the insurance industry and has been with Knowles Associates since 2010. Cheryl became a licensed property and casualty agent in 1999. She is a graduate of the McCann School of Business. Cheryl lives in Lake Winola with her husband, Mark, and daughter, Kirsten. 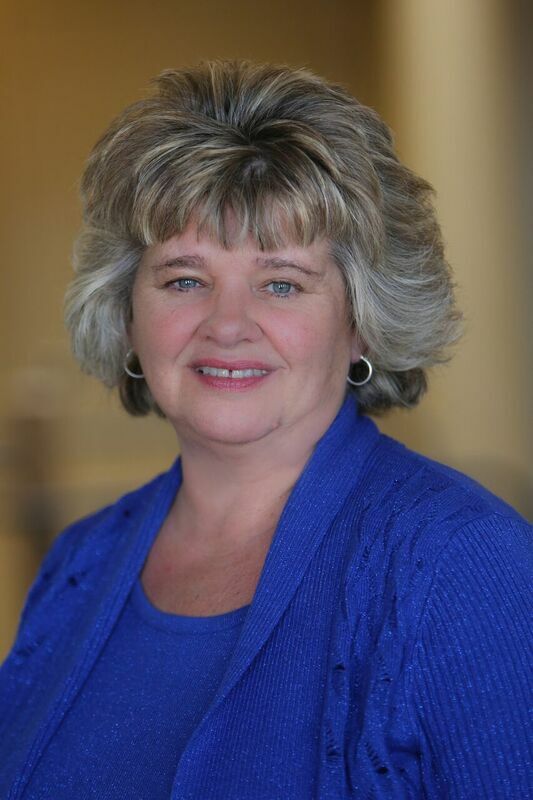 Ann Patton has 32 years of experience in the insurance industry and has been with Knowles Associates since 2009. Ann is a graduate of Tunkhannock Area High School and is a licensed property and casualty agent. Ann resides in Monroe Township with her husband John and is the mother of two daughters, Marissa and Alicia.